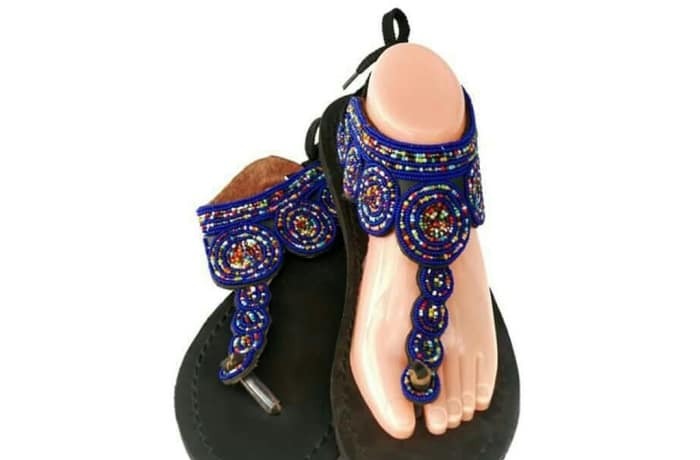 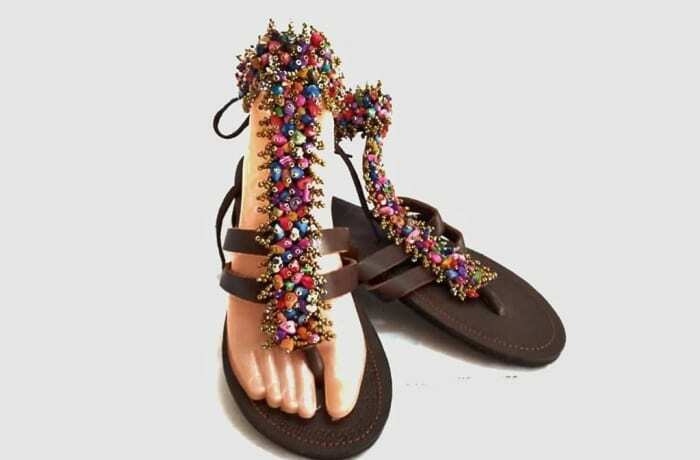 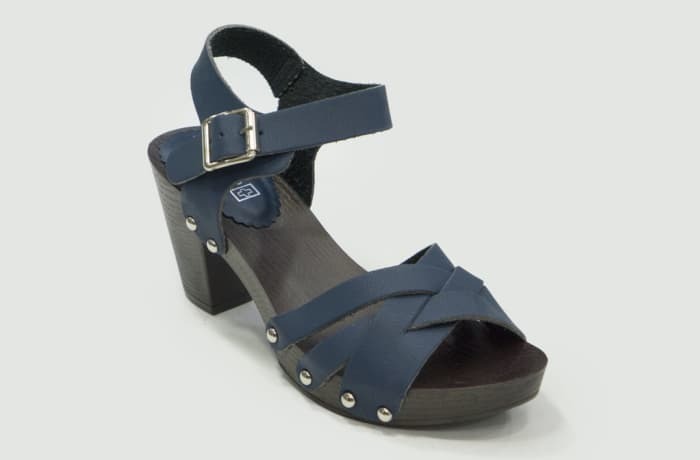 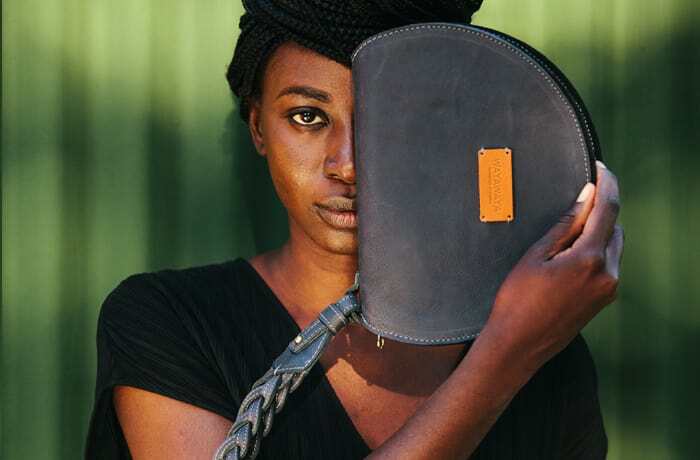 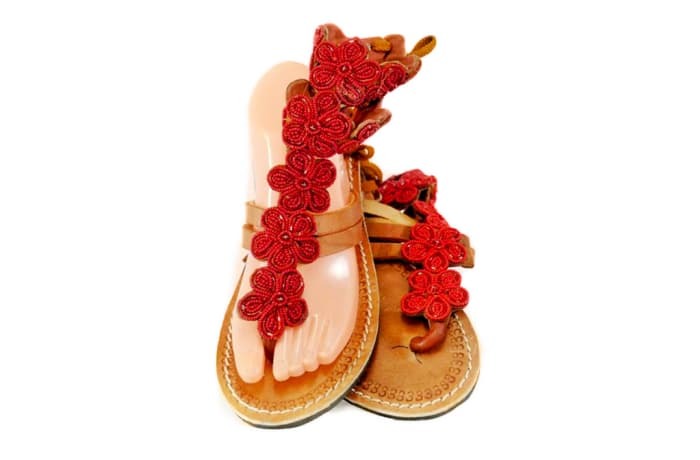 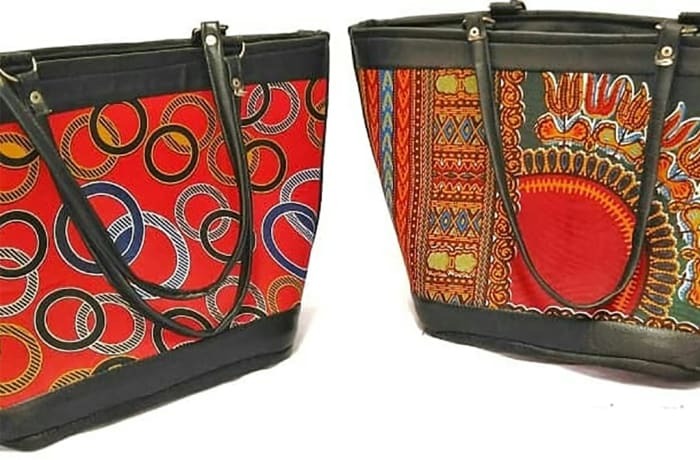 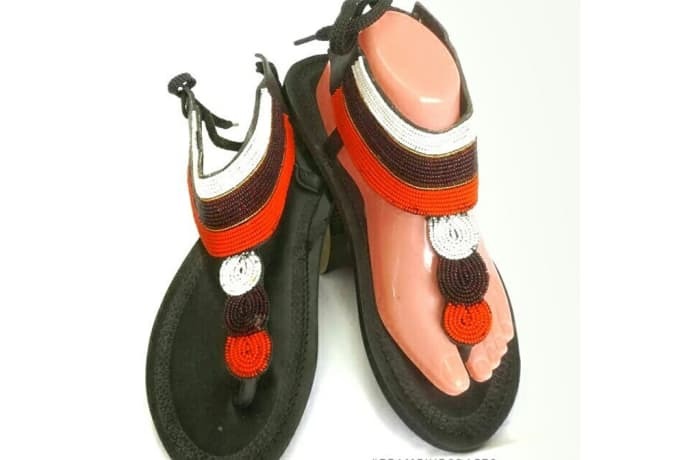 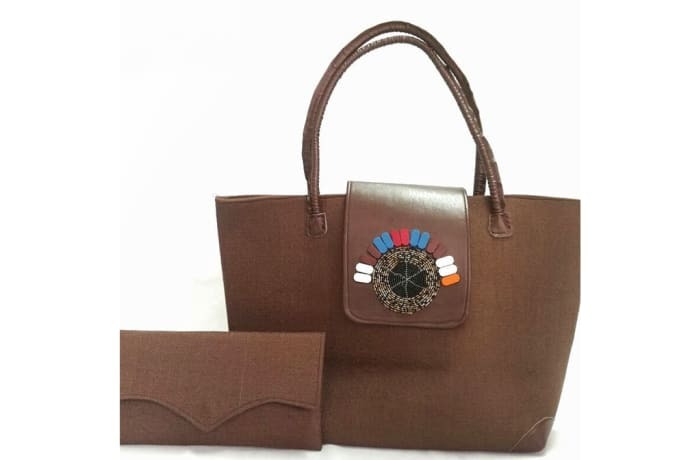 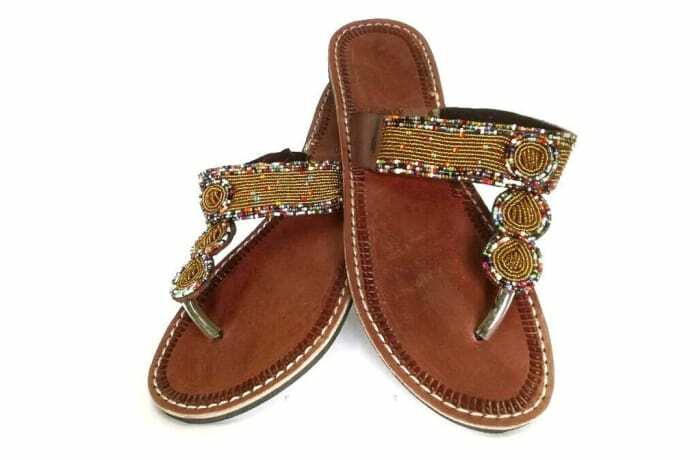 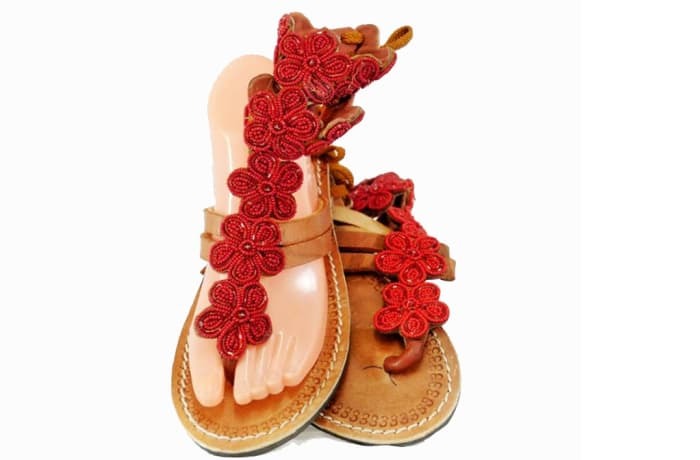 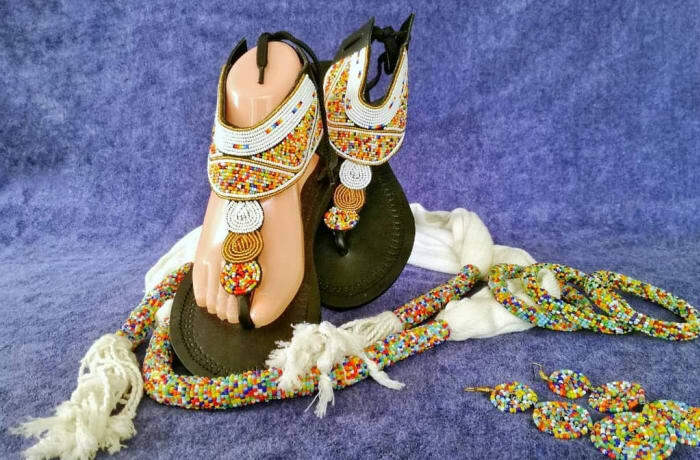 Team Five Gifts and Crafts offers a collection of leather sandals and handbags for various occasions. 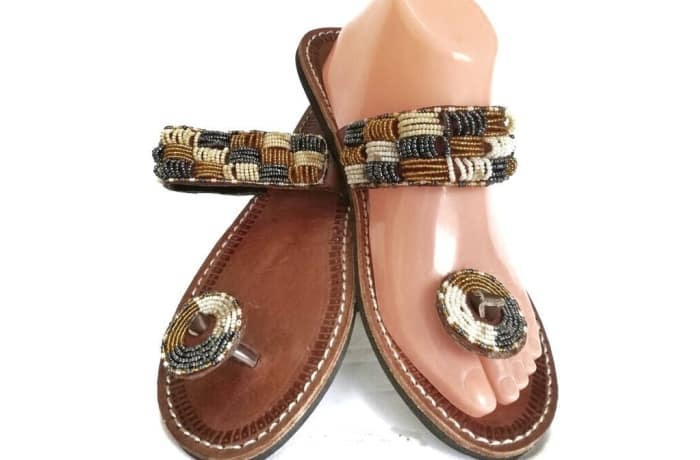 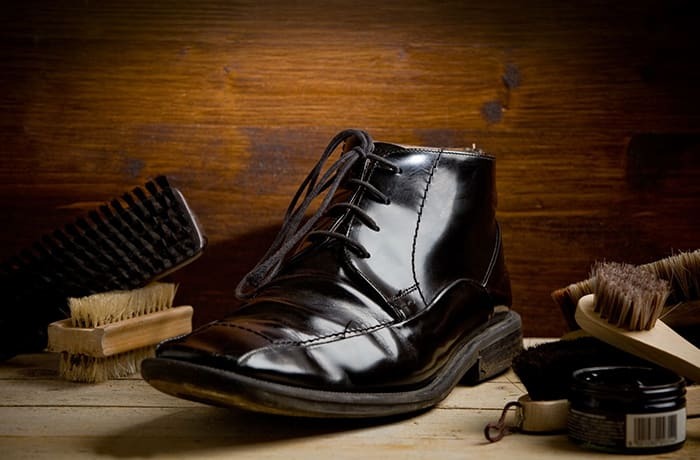 This stores products are aimed at women who hold quality and comfort paramount in their search for the perfect shoes, handbags or accessories. 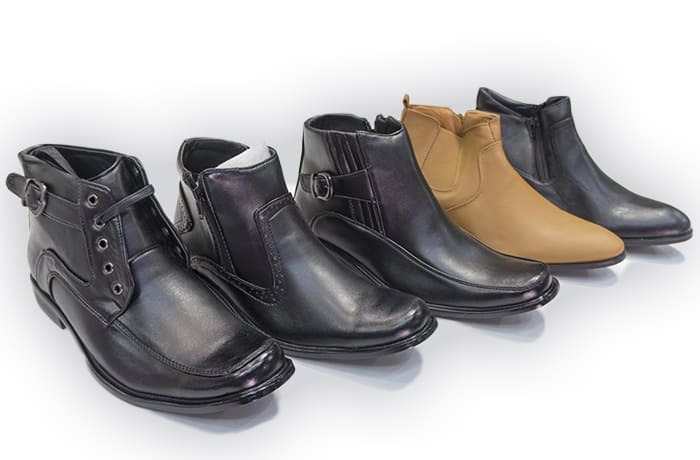 Team Five Gifts and Crafts strives to create products that offer the discerning customer long wear ability spanning several seasons.